The Infinity lift has been designed using the latest, state of the art 3D CAD modelling software. This means that when you buy an Infinity Stairlift it has specifically designed to meet all of your personal requirements. 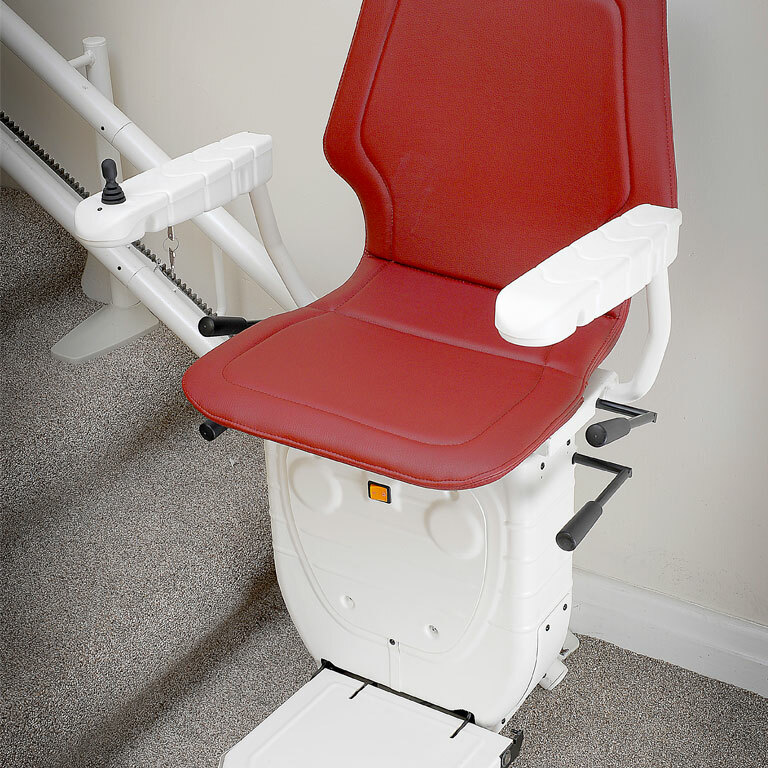 The Infinity stairlift is constructed to the highest standards using the best materials and techniques available.